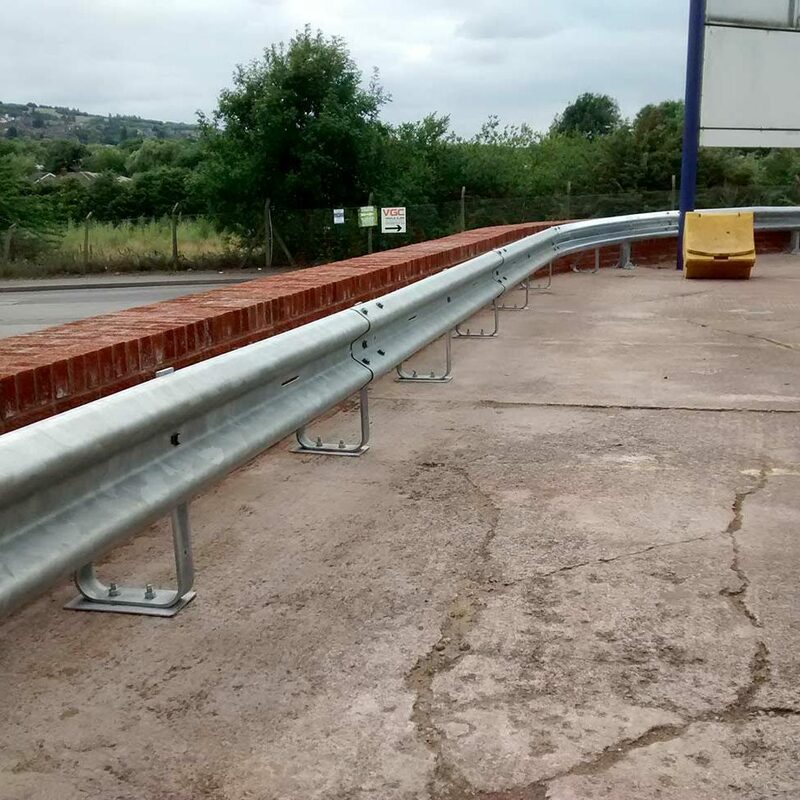 Ashton Plant Hire Dudley Ltd have been trading for a number of years now, providing a premium service and quality Armco Crash Barrier and Safety Fences. ARMCO crash barrier and safety fence of all shapes and sizes are available. 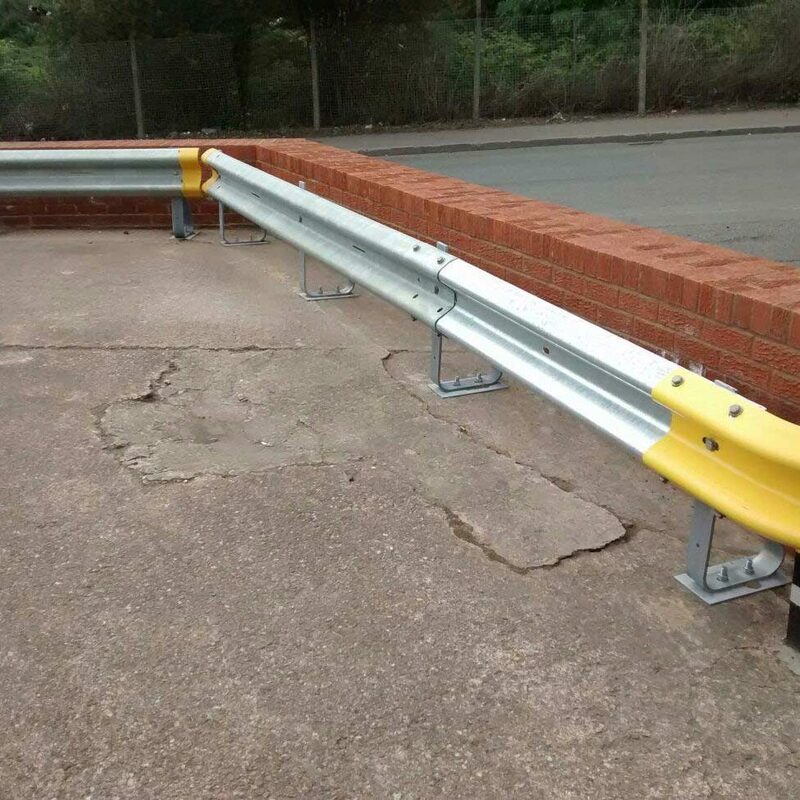 Our crash barriers come in a galvanised finish and is also available powder coated. We specialise in bespoke crash barrier quotes and delivery. Get in touch for more information. For over 30 years we have provided a premium quality service for the distribution of ARMCO crash barrier. NEED A SAFETY SOLUTION ? ARMCO CRASH BARRIER PROTECTS PERSONNEL, PLANT AND PROPERTY FROM IMPACT DAMAGE. Versatile method of reducing vehicle impact to personnel, plant and property. Its corrugated profile and high strength makes it the most popular and versatile protective barrier. All manufactured and galvanized to British Standards for long life with minimal maintenance. Suppliers of high visibility barrier that encourages hazard awareness and looks smart appearance. Upgrade site safety to prevent accidents where pedestrians and vehicles cross. Distributors of new and secondhand Armco crash barrier. Large range of high quality posts, terminals and extra features.